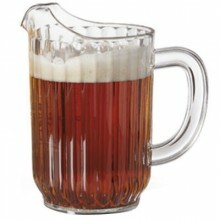 Plastic barware offers many solutions for drinkware issues commonly faced by establishments using only glassware. 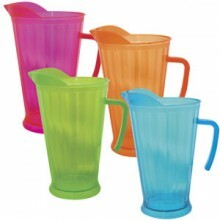 If you're experiencing theft of reusable shot glasses, you may want to consider switching to disposable test tube shooters, bomb-shot cups or shot glasses. 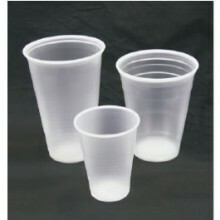 These disposable options are available in a variety of colors and can even be imprinted to further promote your drink specials. 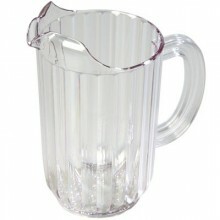 Glass breakage can often increase during the summer months when patrons are drinking on patios. 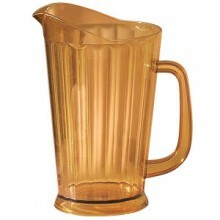 Fortunately many styles of plastic barware have improved greatly in recent years. 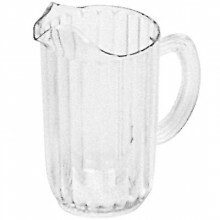 These heavyweight, clear, durable pieces are often times difficult to distinguish from glass. 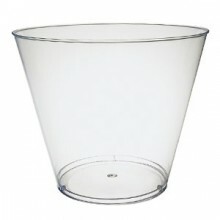 This will help keep your customers happy that their cocktails are still being served in the proper shaped drinkware, while decreasing the safety hazards of broken glass. 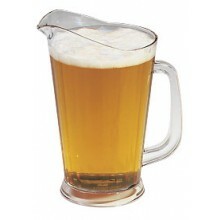 Avoiding glass breakage is especially important when drinks are served poolside. 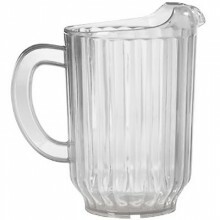 It is also a good idea to make sure your tired and true plastic items like plastic beer pitchers or beer mugs aren't cracked or splintered. 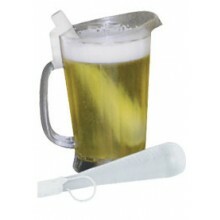 If you find some that are, we have a full selection of these plastic items as well.